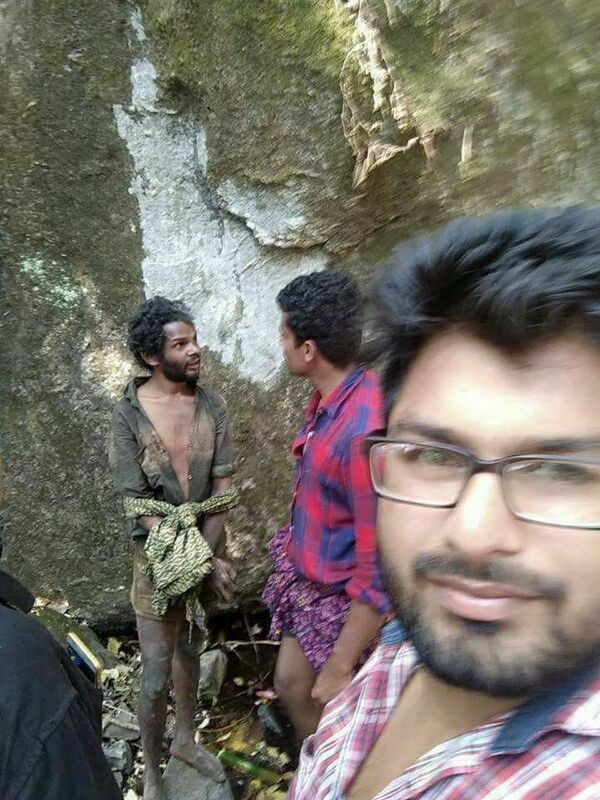 In a shocking case of barbarism that will put any civilised society to shame, a tribal man was beaten to death by a mob in Kerala. 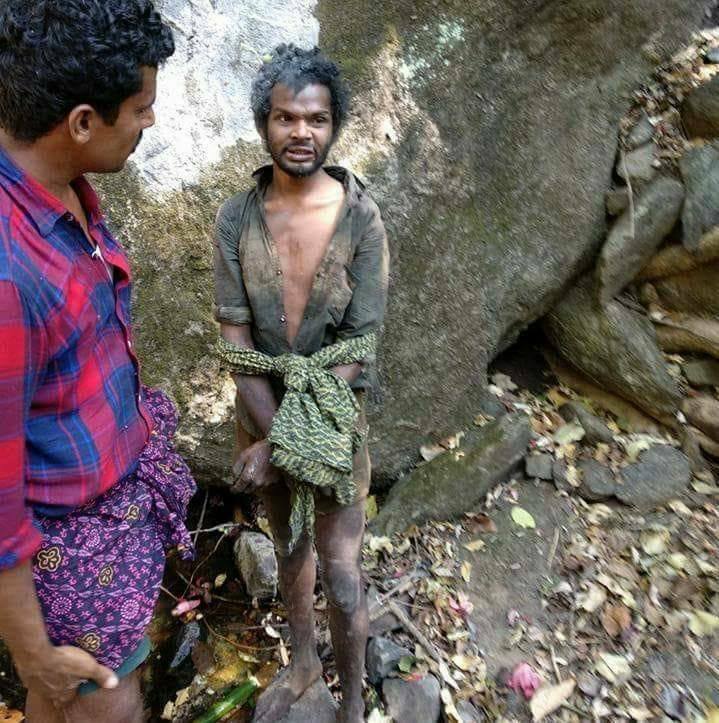 27-year-old Madhu, a resident of a tribal settlement in Attapadi, Palakkad was roughed up by the mob on Thursday after they allegedly found 'stolen food items' with him. 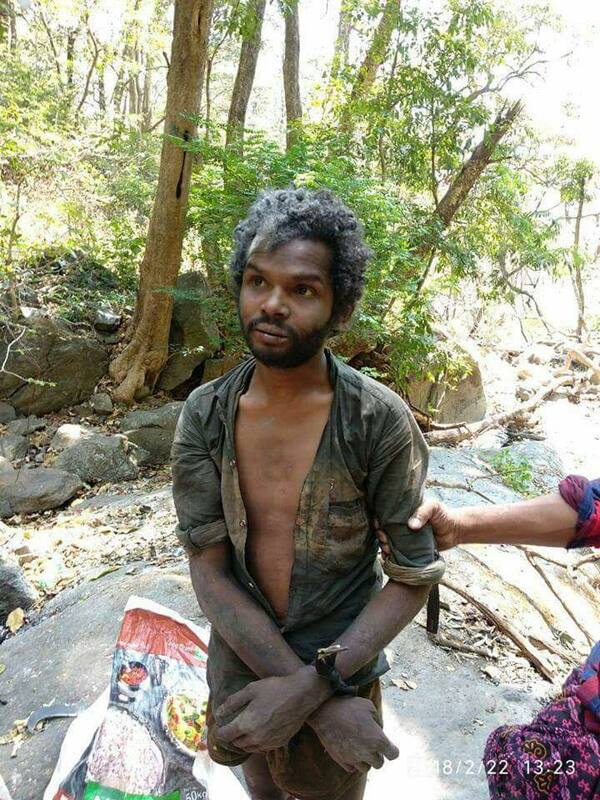 However, another version of the narrative suggests that Madhu, was mentally unstable and hardly ventured outside the forest settlement. He was dragged out of a cave which he had made his shelter, and paraded in public, blaming him for all the recent thefts in the area. An amateur video, shot by bystanders showed what the mob had allegedly 'recovered' as evidence from Madhu. A polythene bag in his possession had some rice, a packet of chili powder, coriander powder, couple of cigarettes, a broken mobile charger and a torchlight! Apparently, this was enough for the frenzied mob of around 40 people to conclude that Madhu is a thief and had to be taught a lesson. He was then stripped and roughed up by the mob, as people clicked selfies and made videos of it. Disturbing images and videos of circulation online shows the youth, with a perplexed look, as if he was unable to understand why he was being beaten up for. Madhu was later handed over to the police. His condition worsened on the police vehicle and died on the way to hospital. Following the brutal killing there is much uproar, especially among the tribal communities in the state demanding the arrest of those responsible. Terming the incident as inhuman, Kerala Chief Minister Pinarayi Vijayan said police have been asked to take strict action against the behind the act.